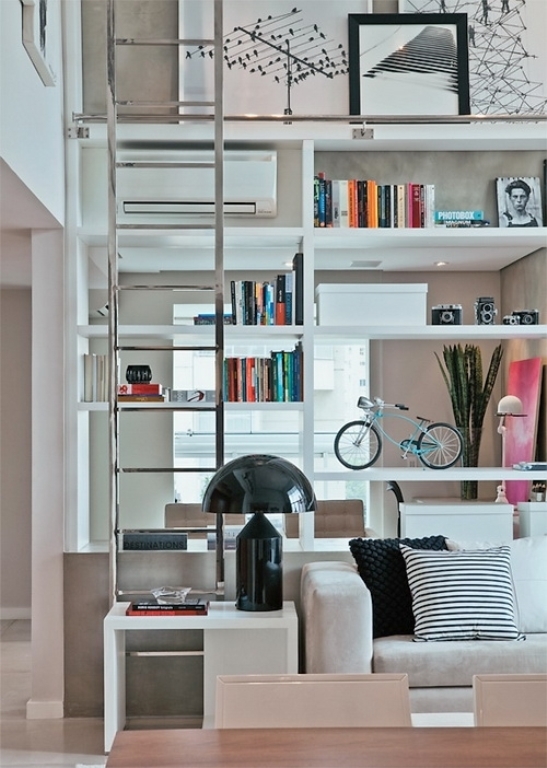 This modern bright and airy apartment is located in Brazil. 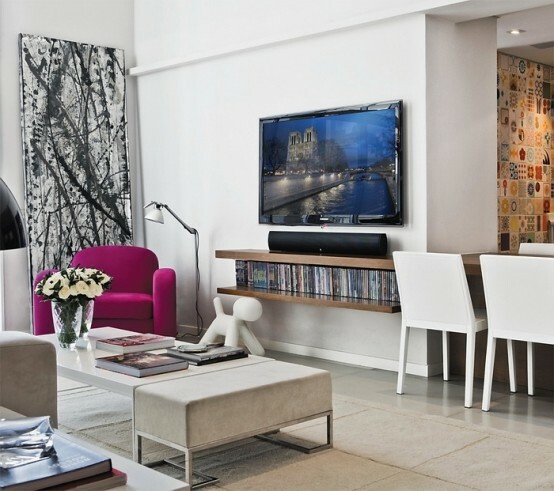 Clear, modern sleek lines and black and white color scheme make the house airy and fresh. 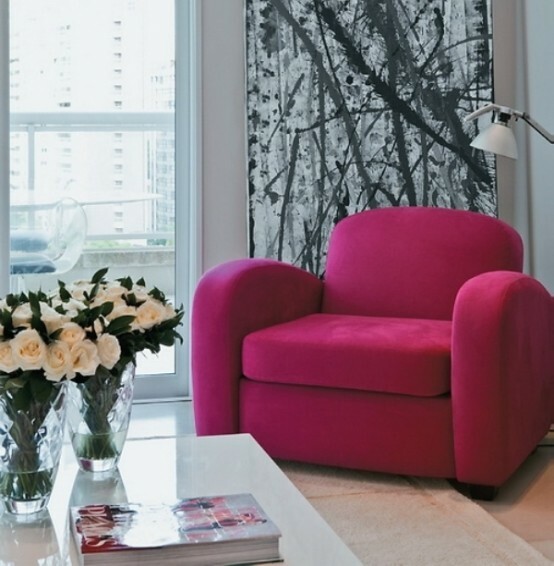 To add some softness, the designers used beige color, and to make colorful accents they put some bright furniture around. Giant windows form floor to ceiling let the day light in; a storage wall in the living room is a smart variant for storage. Thanks to white and beige the space looks bigger. 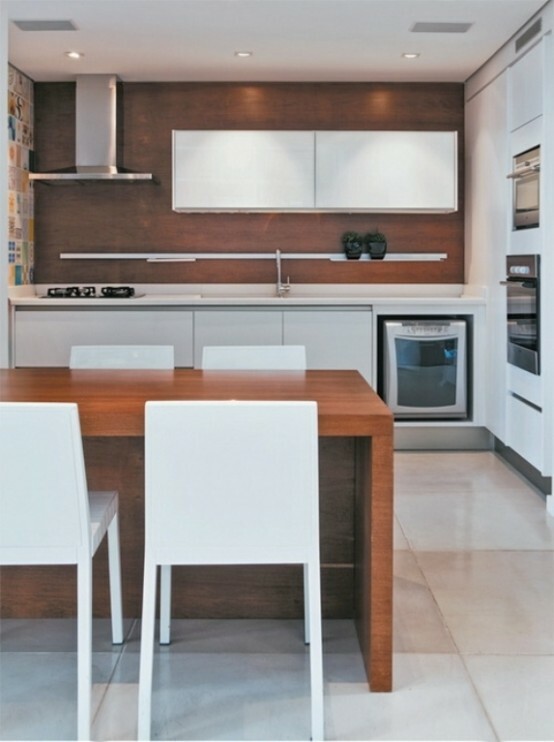 Minimalist white kitchen with wood is made funnier with the help of colorful tiles on the left wall. They are all different and help to make the place alive. The same shade of brown wood used everywhere in the apartment gives a special feature to it. 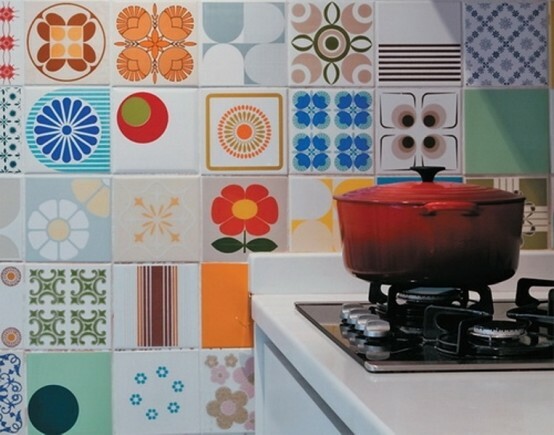 It’s like Brazil itself – bright, fresh and colorful, full of light.